Green Gutter! Collecting Water One Drop at A Time! GWIZZ! Its Grey water Friendly! 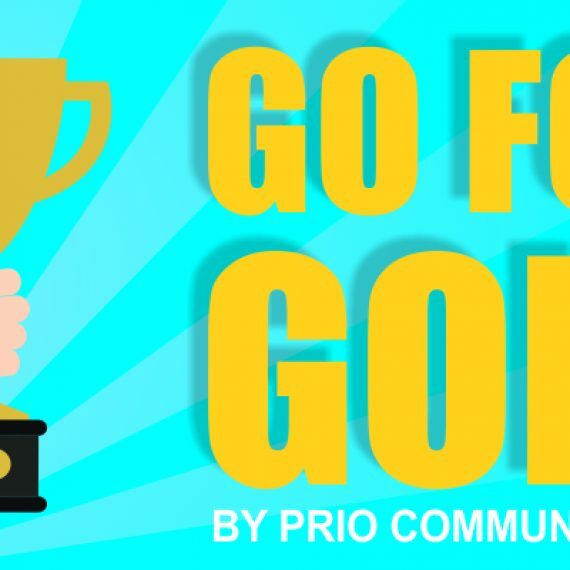 Go For Gold, Go With PRIO! You Can’t Have Your Beans and Eat Them Too! PRIO Communications and Consulting is a Digital Marketing Agency based in Blaauwberg, Cape Town. We are located among the trendy restaurants of Blouberg, a stone throw away from the beautiful Eden On the Bay beach. Prior to Cape Town, we were located in the vibe Musgrave suburb in Durban where we were operating as a formidable-queen-duo. 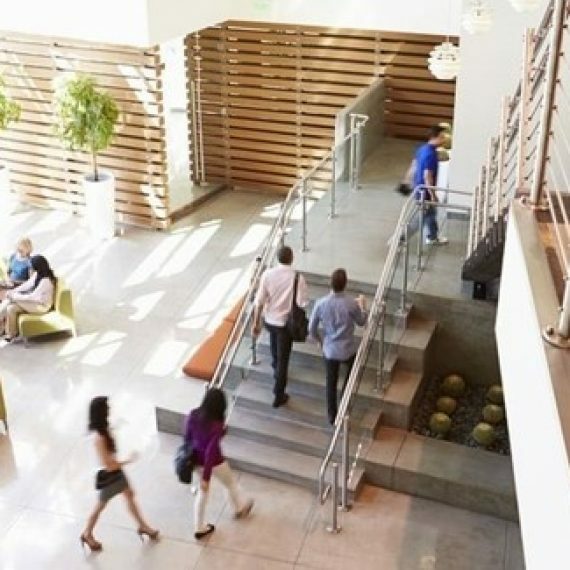 Together, they contend with over 35 years of undisputed Communications, Marketing and Digital Marketing skills.